The ultimate online course for anyone planning a renovation or new build. It teaches you everything we know about how to design, renovate and style your dream home. We use our years of experience to fast-track your knowledge, build your confidence and get you ready to reno. We've made the mistakes, so you don't have to! It’s like having three little fairies, called ‘Bonnie’, ‘Erin’ and ‘Lana’, sitting on your shoulder, guiding you through every decision to ensure you get what you want #renomagic! Plus, you’ll love all our money-saving tips and tricks that could save you thousands on your dream project. EARLY BIRD SALE ON NOW! 10% OFF THE COMPLETE COURSE USING THE CODE EARLYBIRD10. Our original and best Reno School program – for those of you renovating or building MORE than just a kitchen or bathroom. A modified version of The Complete Course – designed especially for those of you renovating just your kitchen. 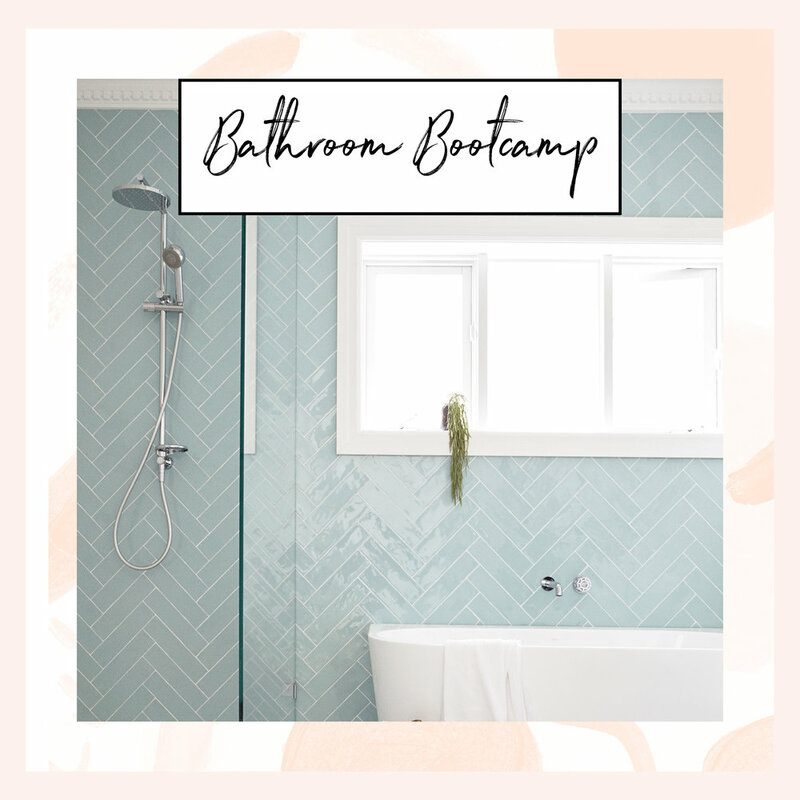 A modified version of The Complete Course – designed especially for those of you renovating just a bathroom.